So first of all my baby, Josiah, is no longer a baby and that makes me sad. 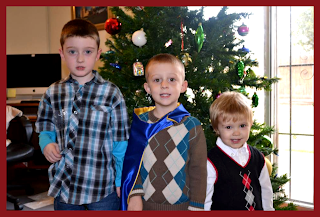 My 3 boys on Christmas 2012. Josiah turns 2 on January 19th, 2013! My oldest, Camron, graduated from Preschool and started Kindergarten last year. He also turned 6 in December. I have no idea how this happened. 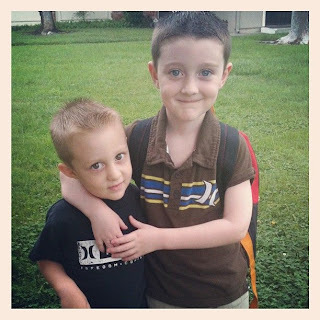 I have no idea how I suddenly became a mom to a 6 year old. Am I old enough to have a 6 year old?! Apparently. Brady (3) and Camron (5) on the first day of Kindergarten. 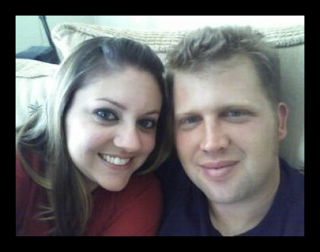 In October 2012 Josh and I celebrated 3 years of marriage to each other. Ahh to be young again. (Hey! Going from 25 years old to 28 really takes it's toll on a person lol) We celebrated by going to Disneyland for the second year in a row. We had a blast! My mom watched the boys for us and we spent 3 wonderful nights ALONE! Umm hello surprise anniversary baby! 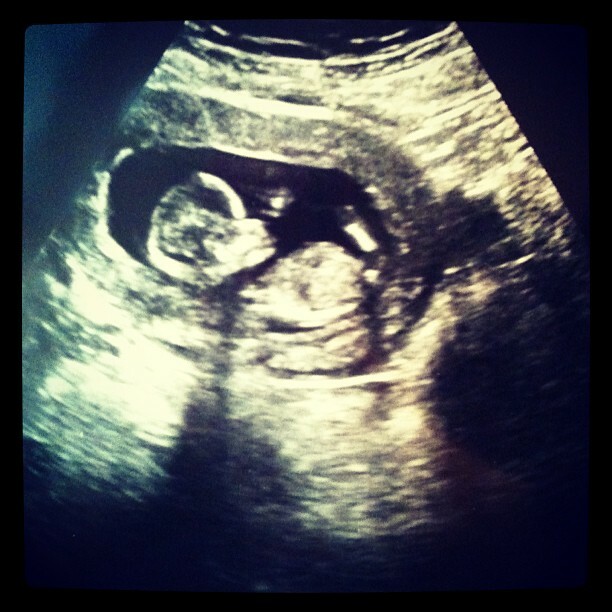 Yup, baby #4 is on the way and due on July 11th, 2013. Exciting right?! Took my first ever baby bump picture today for #4! 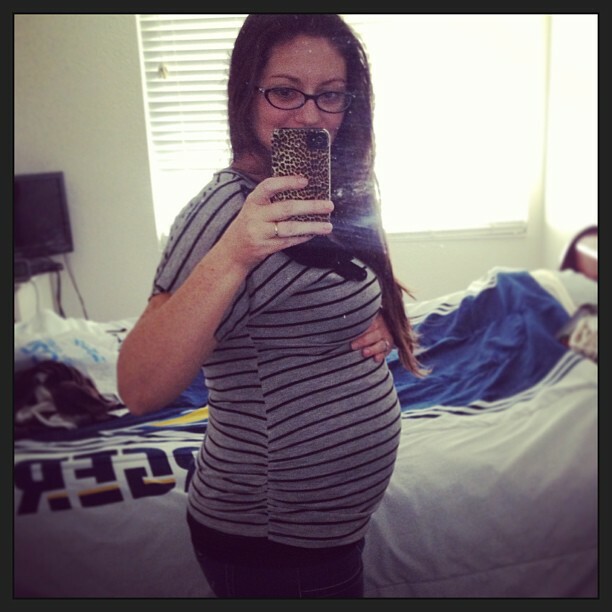 13 weeks and 3 days. We'll find out the gender on February 6th. I can't wait!